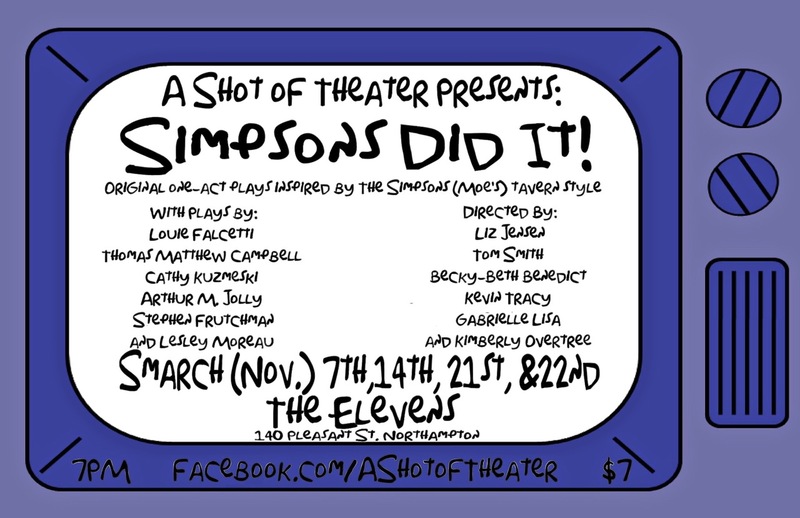 A husband shoots his houseguest - his wife's former boyfriend - in a complete accident. Maybe. ANDREW -- Bitter and slightly oily, like an unripe almond. DOUGLAS -- He keeps his emotions guarded - still waters that run deep. DREY (AUDREY) -- Kind hearted but keeping a troubling secret. Bang! 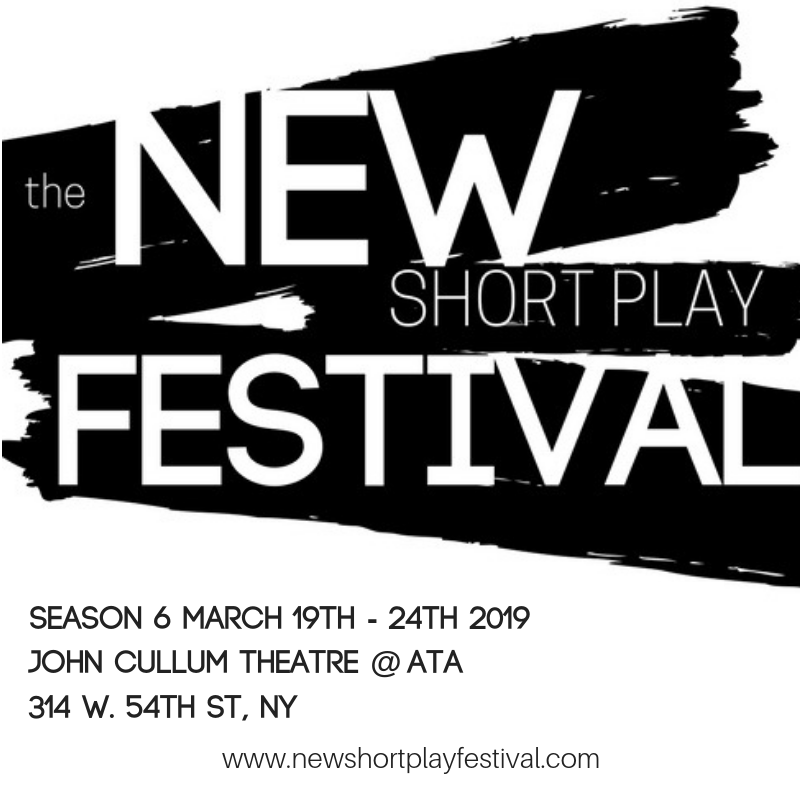 at the New Short Play Festival at the John Cullum Theatre, America Theatre of Actors, New York, 2019. 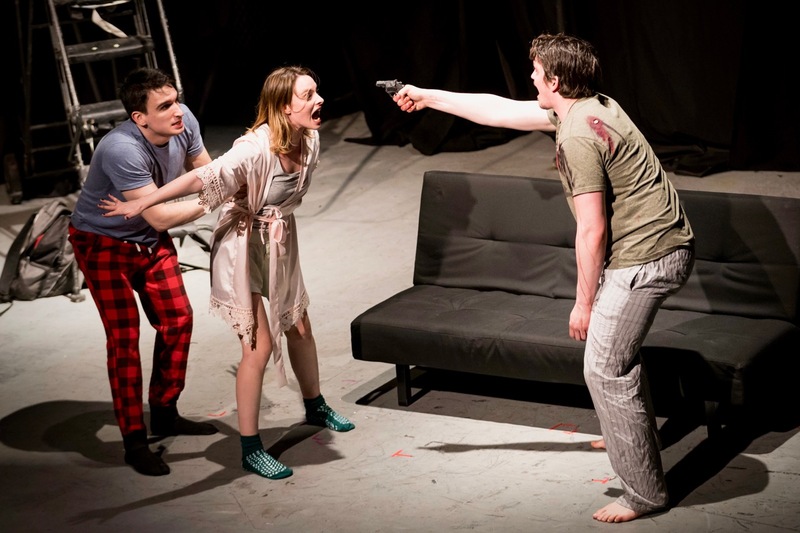 L to R: Anthony DePalma, Emily Hooper, Corey Alexander Finzel. Directed by Brendan Harnett. Photo by John Robert Hoffman. Bang! 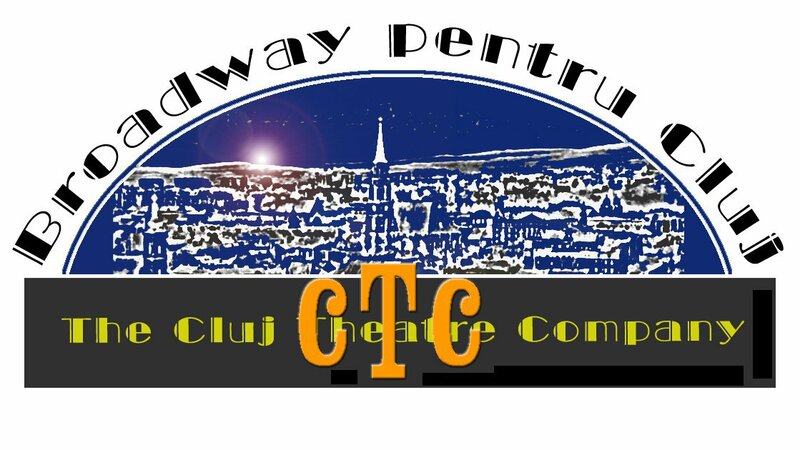 premiered in March of 2011 at The Cluj Theatre in Romania, revived in May of 2012, at the Randall Theatre in Oregon and most recently in Massachusetts by A Shot of Theater. 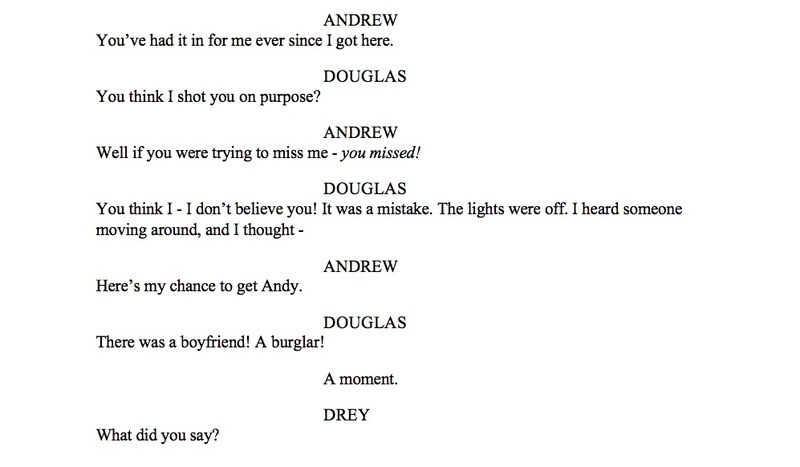 In the play, Douglas accidentally-on-purpose shoots his houseguest, the former boyfriend of his wife right as the lights go up. Accusations fly, secrets are revealed, and the next victim is probably the biggest surprise! 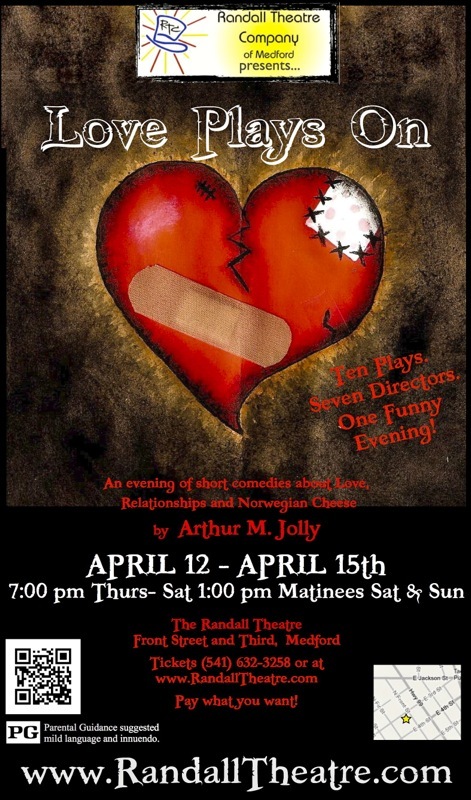 I think it's my funniest play - and completely brought the house down at the Oregon production. 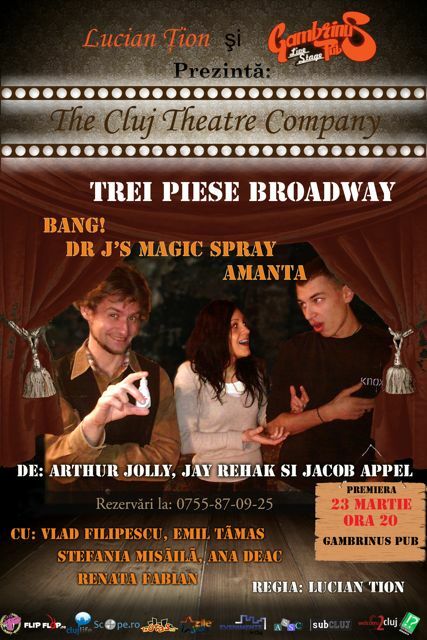 I missed the Romanian premiere, but I heard it went over amazingly well, in spite of the language barriers.